Mercedes is re-launching the Maybach brand in 2014, with an all-new uber limousine that centres on the forthcoming rear-wheel drive S-Class sedan, also due in 2014. Two wheelbases will continue to be offered, like the current model. 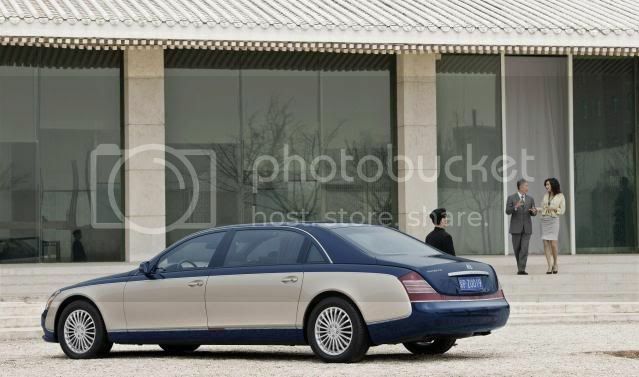 An insider suggests the new Maybach will boast a “traditional three-box design”, on level with consumer tastes. 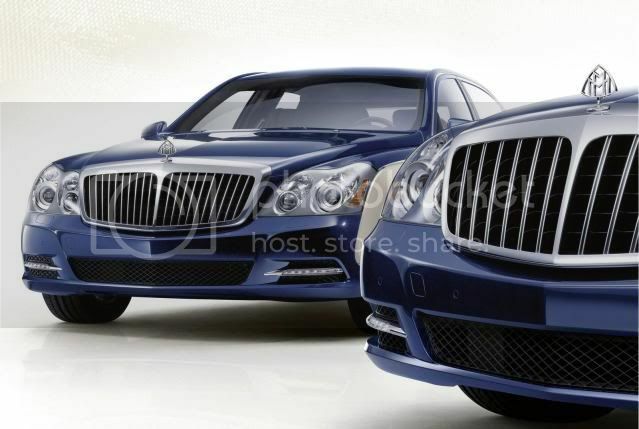 Rumours started spreading about the Maybach brand due to meagre sales in a deprived economy. At NAIAS, Daimler CEO Dieter Zetsche said that "everything is on the table" regarding the brands future, as well as the likelihood of shutting it down. Better financial markets and interest from initial customers has encouraged Mercedes to develop a second-generation model that will “act as a technological showcase”. Internal sources confess that basing the Maybach on a chassis that is nineteen years old was a costly blunder. That stopped Mercedes from renovating equipment like the satellite navigation, communication, entertainment systems, and safety features. The new model however, will be brimming with all-new technology, including Mercedes’ Magic Ride system, which may provide the new Maybach with ride quality similar to the Rolls-Royce Phantom, scheduled to be replaced in 2016.